Our Dojang offers a spacious, state of the art, training facility with over 2600 Sq Ft of dedicated area including 1700 Sq Ft of safety mat flooring. The office, male and female change rooms and three bathrooms are located off of the main training area. The viewing area is situated at the side of the training area with seating for spectators to watch and listen to classes. 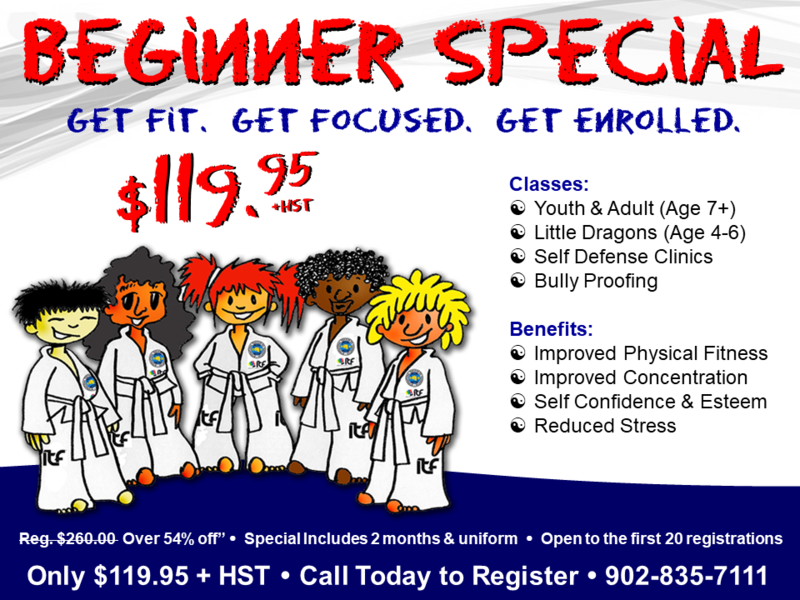 We look forward to seeing you at the dojang! We are a member of the International Taekwon-Do Federation which has schools on every continent of the world. Our school and it's instructors strive to provide a fun environment for families and individuals to train. Our schedule offers classes that accommodate adults and children to participate at the same time. 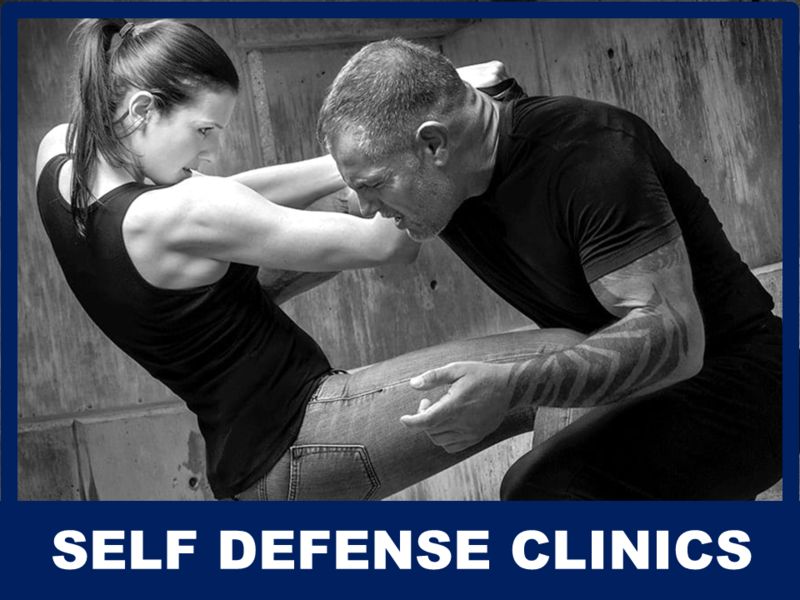 At our Virtual Dojang you will find information, events, training aids such as step by step instruction on all ITF patterns.